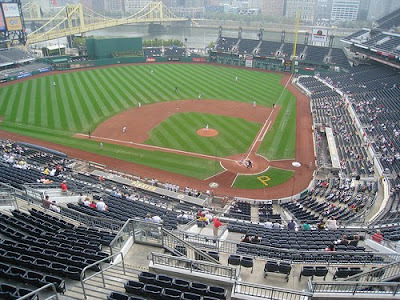 This Is Getting Old: The Pirates Played a Game Today But Did Anyone Notice? The Pirates Played a Game Today But Did Anyone Notice? Take a look at these incredible pictures from the Post-Gazette and the PBC Blog. 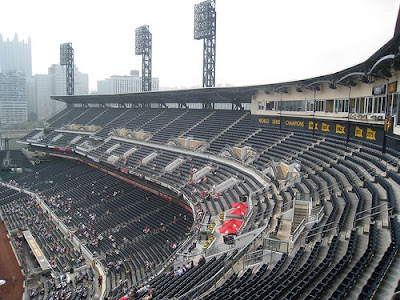 In case you do care, the Bucs lost again, 4-1. Is everyone staying home until G20 is over?